Computer Science students on a Part 2 “Human Computer Interaction and Applications” module taught by Biomedical Engineering have been designing and building a website as part of their coursework. This morning, they participated in an experiential learning session where they interacted with their own website designs while their vision and dexterity was impaired. Student feedback showed that all “Agreed” or “Strongly agreed” that the session gave them a better appreciation of some of the challenges faced by older adults and/or people with disabilities. 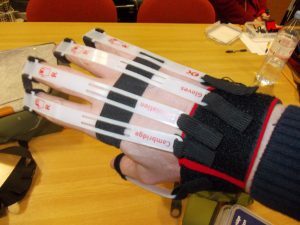 Students also commented that they liked the hands-on and interactive approach. Many thanks to all the students for their participation and feedback! 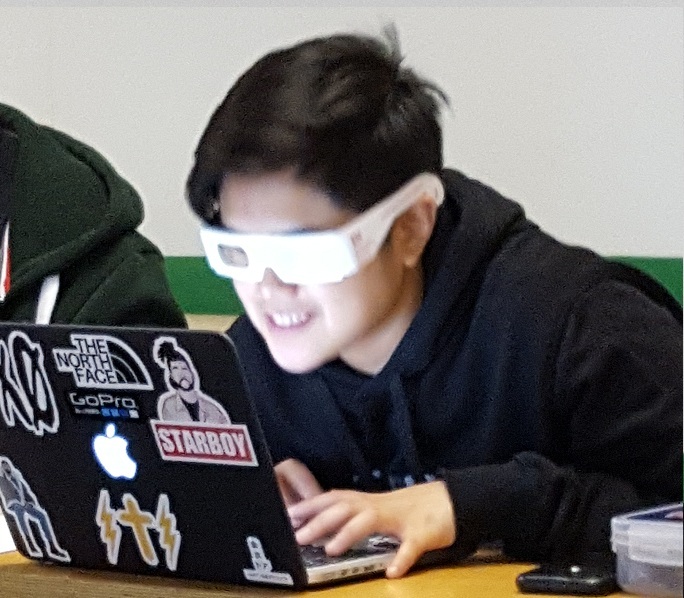 Students assessed their own website designs while wearing simulator glasses and gloves. The students noted challenges with being able to see the cursor on the screen and with reading small text. The students assessed website designs on laptops and smartphones. Breaking down Barriers (BdB) are thrilled to have received a Highly Commended Award for Innovation in Education and Training in the 2016 Chartered Institute of Building (CIOB) International Innovation & Research Awards Scheme. Our BdB team champions a unique cross-disciplinary initiative to embed inclusive design across the University. Our vision is to ensure Reading graduates across all disciplines advocate inclusion in their professional practices and bring real benefits to the everyday lives of all users, particularly people with conditions related to ageing and/or cognitive and physical disabilities. 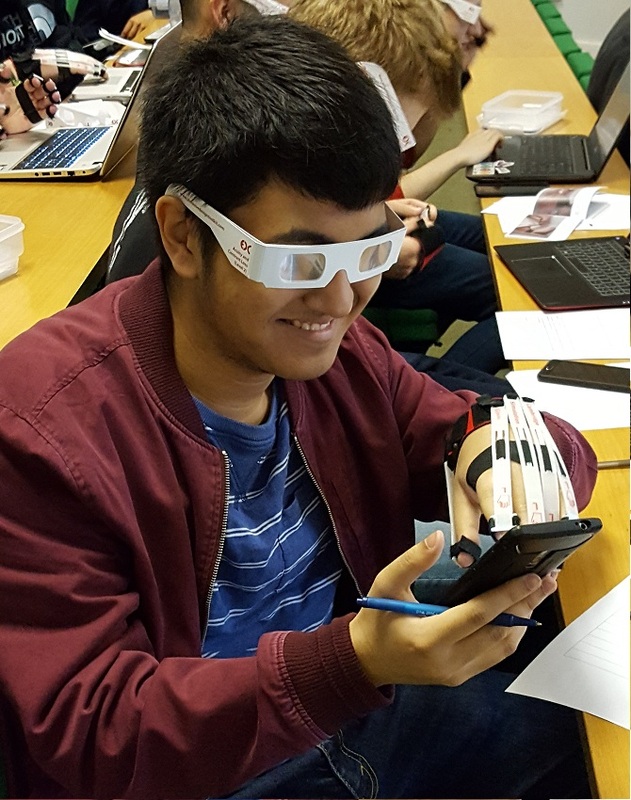 Students say that our BdB workshops have helped them “gain insight as to how thoughtful design can influence other industries and how we as designers must work together with these other industries in order to make the lives of the people that need a helping hand that little bit easier”. 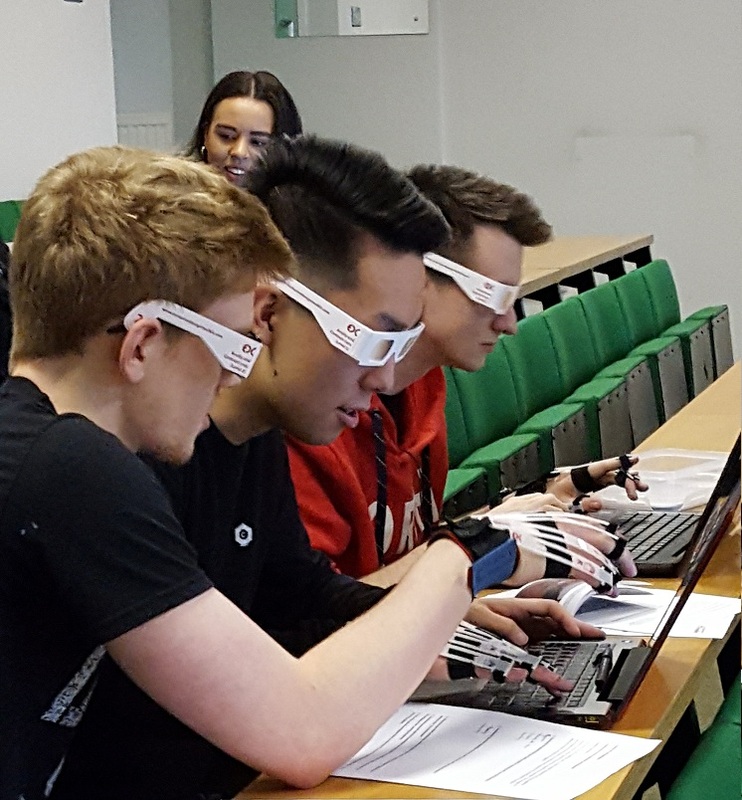 BdB began at the University of Reading as a collaboration between the School of Built Environment, the Henley Business School and the School of Arts and Communication Design in 2015. Since then we have been joined by staff within the School of Biological Sciences and collaborated with the Centre for Staff Development and, most recently, the School of Psychology and Clinical Language Sciences, as well as external partners.